The CMO Club, the world’s largest and most engaged community of Senior Marketing Executives, and B2C marketing automation platform Selligent Marketing Cloud, released the findings of a survey and in-depth discussion of CMOs of leading brands, including BBVA Compass, F’real Foods, Fidelity Life, Office Depot, Rollins, and Tacori on their use of technology and customer data to increase brand value. The survey of 69 CMOs highlighted the ongoing challenges facing senior marketers and the role technology plays in improving customer relationships. 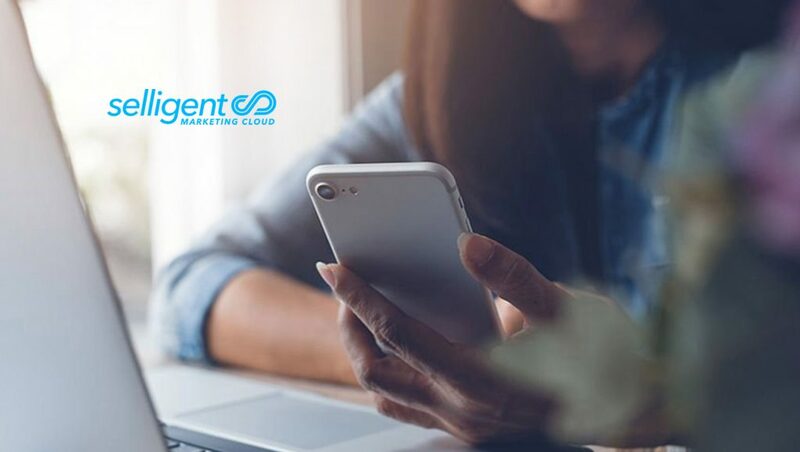 “The CMO Solution Guide: Consumer-First Martech — Using Consumer Insights To Unify Marketing Technology Decisions,” jointly issued by The CMO Club and Selligent Marketing Cloud, found that CMOs have a laser focus on improving relationship marketing but that doesn’t come without its challenges. Unsurprisingly, the CMO study mirrored recent findings of rising frustrations and expectations for the consumer– both sides of the brand-consumer relationship are frustrated. This CMO Club Solution Guide identifies and answers these challenges and provides shared insights from leading senior marketing executives on how they are integrating consumer insights as they develop their marketing technology to provide a better more well-rounded customer relationship.